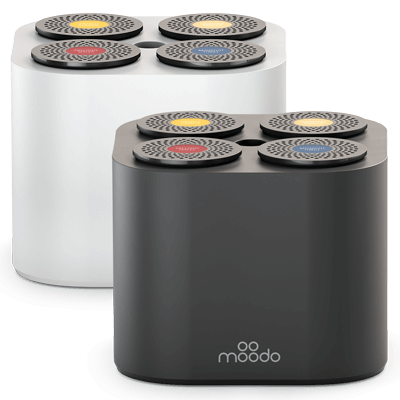 We’re happy to announce that Moodo is now a registered service at IFTTT ! 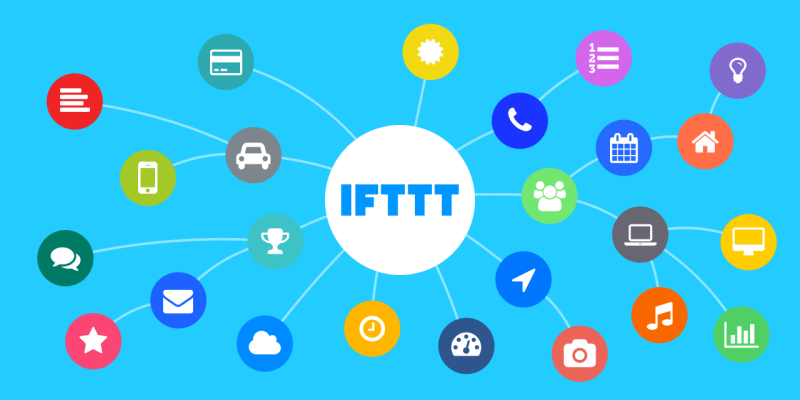 If you’re using IFTTT, you can now easily connect your Moodo to other apps like your smartphone location, your local weather, your alarm clock and much more! You can use the readily available applets such as “Turn on your Moodo when you arrive home” or “Start Moodo when it’s time to get up”, and you can also create your own applets connecting Moodo with any other app.